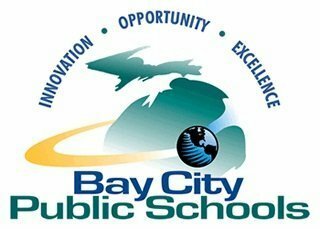 The Bay City Public Schools provide your child with one of the most comprehensive schedule of elementary special area instruction in Bay County. Experienced certified teachers provide instruction in a variety of areas which include: Art, Library/Media Skills, Music, and Physical Education over the course of their elementary career. Additionally, World Language is offered in several of the B.C.P.S. elementary buildings. Our special area curricula were thoughtfully developed according to state and national standards, enriching all areas of the Bay City Public Schools' Elementary Curriculum. Visit the individual area links to connect with your childs' Special Area teachers, find out what your child will be learning in each subject, and explore some educational links for both you and your child.